When you choose PureSOx, you choose more than the most developed and well-established SOx scrubber system on the market. You also choose a global supplier with the skills, resources and comprehensive service offering to support your needs – today and tomorrow. 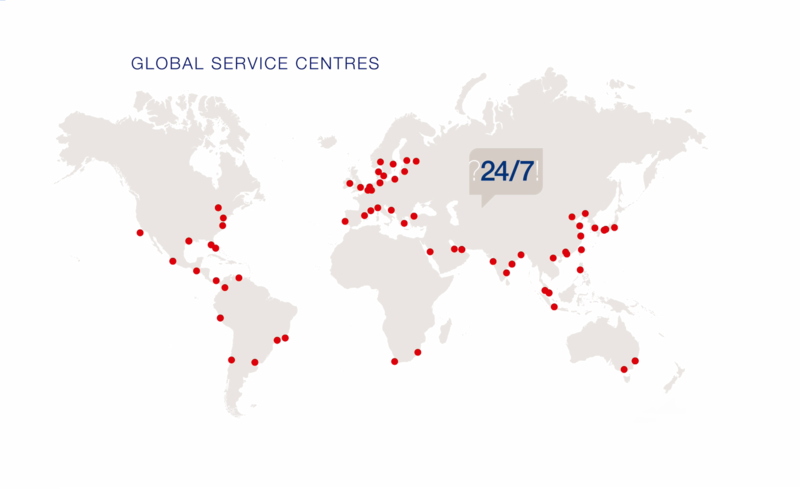 Alfa Laval has an extensive global service network, dedicated to helping you get the most from your PureSOx scrubber system. Our experts can be reached 24/7, wherever you sail. Alfa Laval’s global service network keeps you competitive by minimizing costs and maximizing the return on your scrubber investment. By taking advantage of our skills and support, you can rely on your PureSOx system for cost-effective compliance throughout your vessel’s lifetime. In key marine harbours, by phone, online or on board, our service experts help you achieve maximum uptime and the highest degree of optimization. Their knowledge is drawn from a century of marine industry experience, as well as proven experience in SOx abatement. 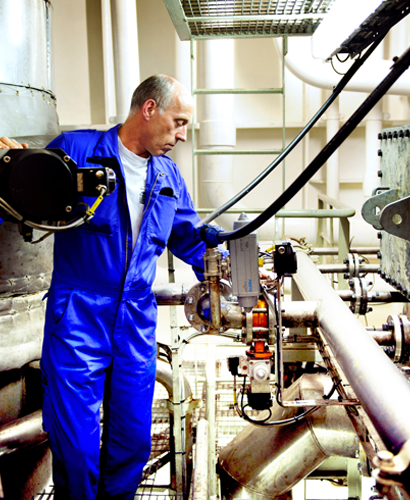 Besides securing parts and performing maintenance, they can train your crew, troubleshoot complex issues or evaluate your scrubber equipment and make expert recommendations. In port or at sea, our constant aim is to bring you peace of mind. Alfa Laval is a true marine supplier with a century-long track record of service. 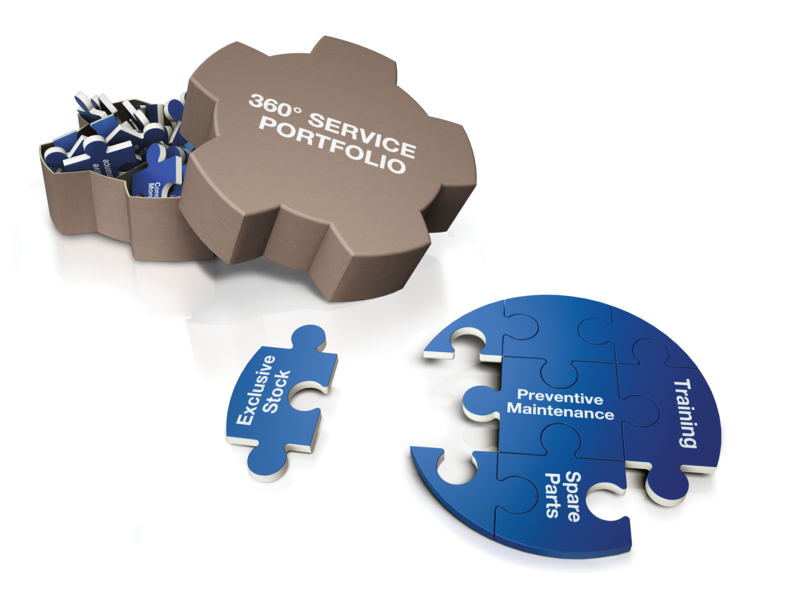 All that expertise is part of PureSOx, as well as the comprehensive PureSOx services found in the Alfa Laval 360° Service portfolio. Ensure uptime and reduce the risk of unscheduled repairs with expert insights into the actual condition of your PureSOx equipment. Ensure compliance at all times through the regular replacement and recalibration of crucial PureSOx system sensors. 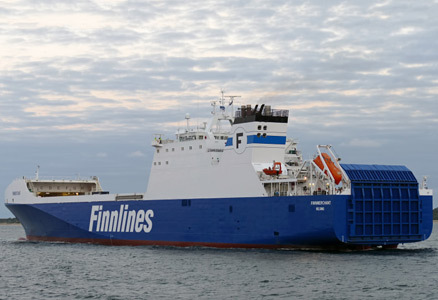 Based on the Alfa Laval Remote Emission Monitor (ALREM), PureSOx Connect helps simplify compliance and service. Ensure peace of mind and minimize downtime with fast, easy access to high-quality, OEM spares. Ensure optimal scrubber performance with improved crew skills in operation, maintenance and basic troubleshooting. While the many services of the Alfa Laval 360° Service Portfolio can be used individually, you get most value by combining them in a tailor-made Alfa Laval Performance Agreement.